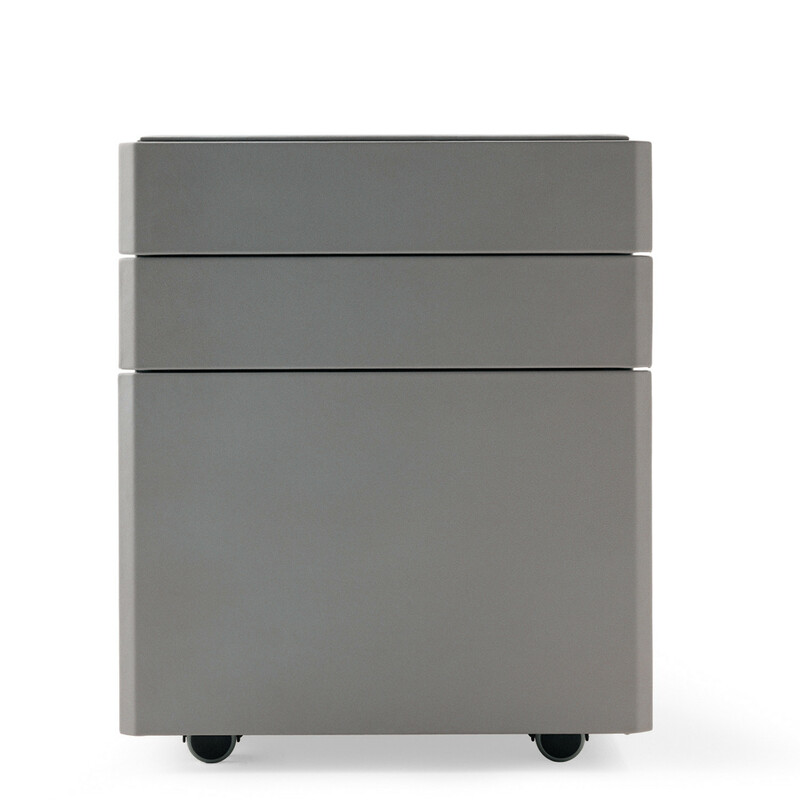 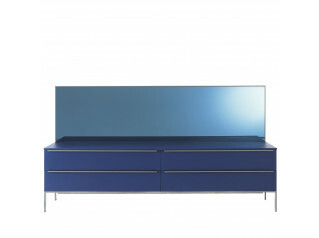 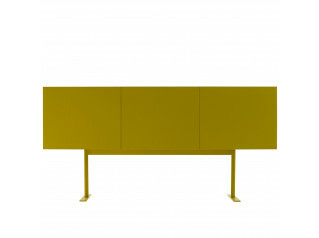 Artú Drawer Unit, Artú Low Cabinet and Artú High Cabinet follow the same sophisticated design of the entire Artú Series. 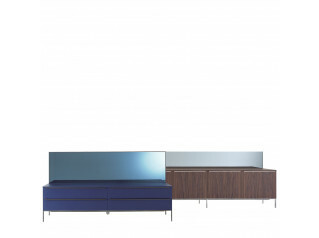 An ideal piece of furniture in a boardroom or executive office, Artú Storage is designed with attention to detail and high quality materials. 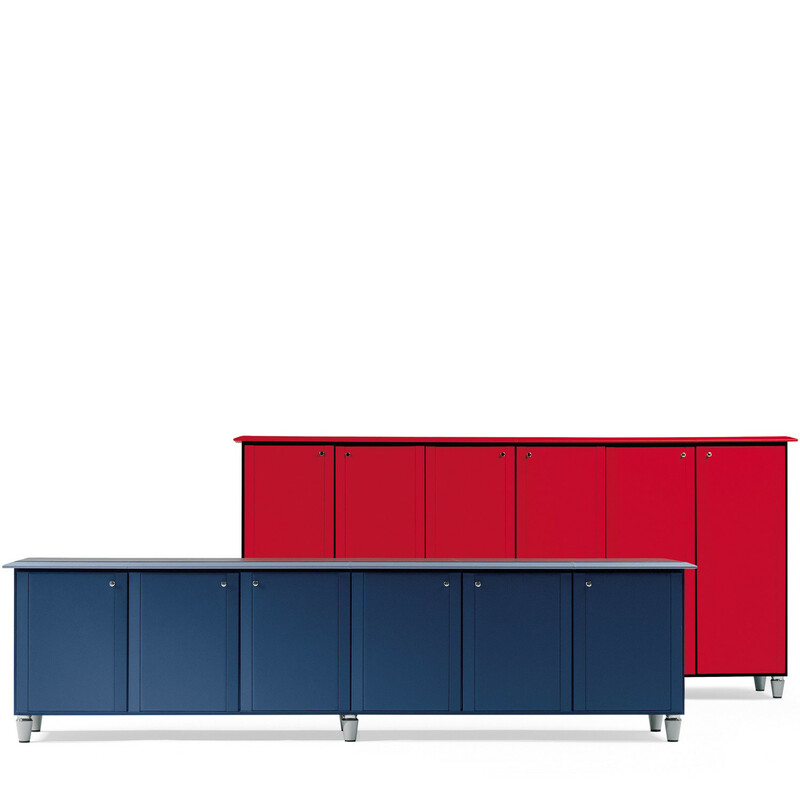 All Artú Storage units are provided with locks to enhance security; tops and doors are finished with cherry, wengé or fully upholstered in Pelle Frau leather. 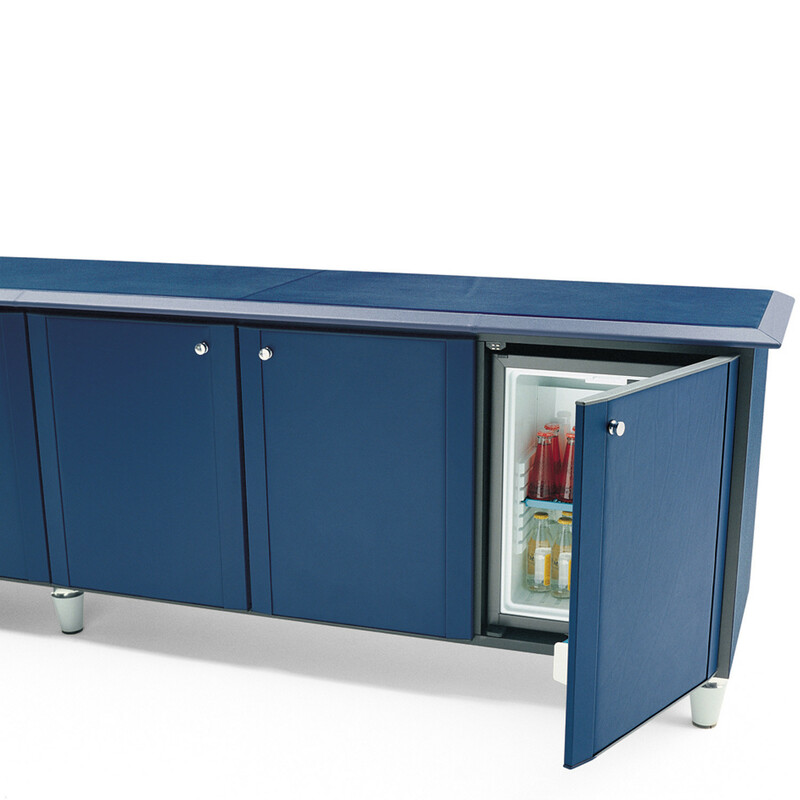 Drawer units are wheeled and cabinets are available in three different heights, capable of incorporating an office refrigerator. 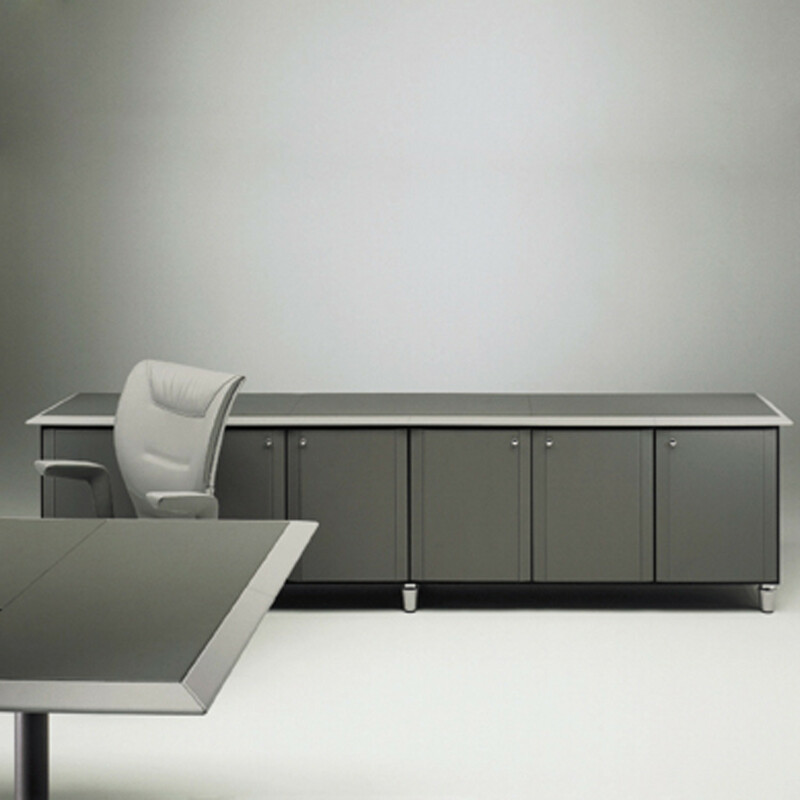 The Artú Collection includes conference tables, meeting tables, desks and cupboards, a luxurious range for executive office furnishing. 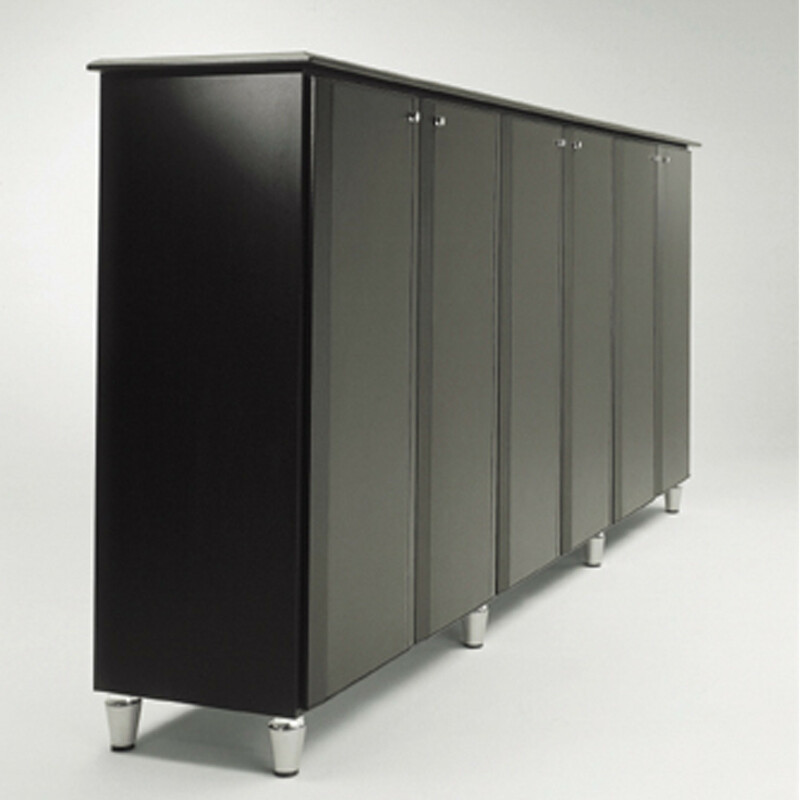 You are requesting a price for the "Artú Storage"
To create a new project and add "Artú Storage" to it please click the button below. 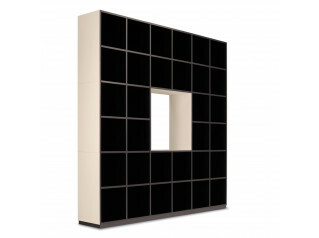 To add "Artú Storage" to an existing project please select below.